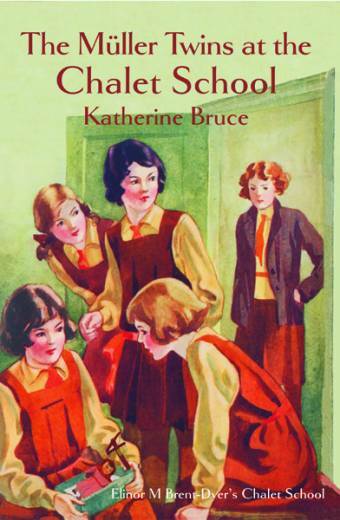 Katherine Bruce has been obsessed with the Chalet School series for more than 25 years, having started with a 2-in-1 title she picked up in a bookshop before an overseas trip. She managed to collect the entire series in paperpack before discovering the joys of the uncut hardback (and Girls Gone By) editions. 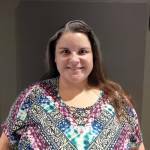 Her love for EBD’s work has helped to influence both her travel and her studies, with the former seeing her having made multiple visits to the Achensee (which is quite a long way from Australia) and the latter assisting in her Masters Degree in German and her PhD in Creative Writing. She is currently working at the Jewish Museum in Melbourne and is planning her next holiday – to the Achensee, naturally! 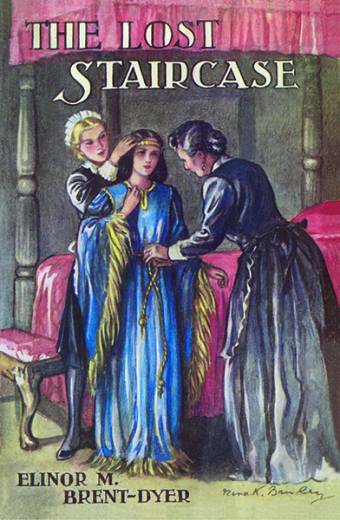 Katherine’s last book, Juniors at the Chalet School, sold out in just over a year, but we do still have copies left of The Müller Twins at the Chalet School. 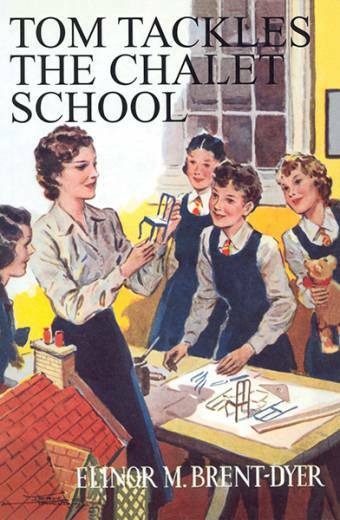 Katherine has also written a short story, ‘Tom’s Big Shock’ for the new GGBP edition of Tom Tackles the Chalet School as well as ‘Christmas at the Dragon House’ for the new GGBP edition of The Lost Staircase. She is also writing a story for Exploits of the Chalet Girls. 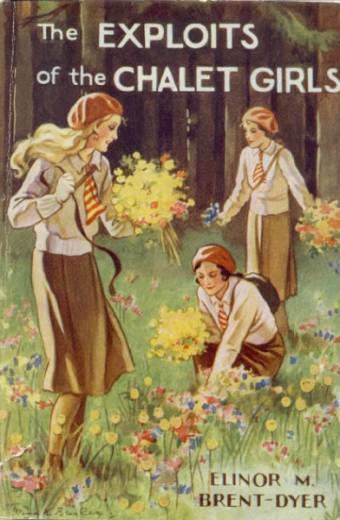 Please note that Exploits of the Chalet Girls will not be published until the end of July. It would be a great help if you could order it now. 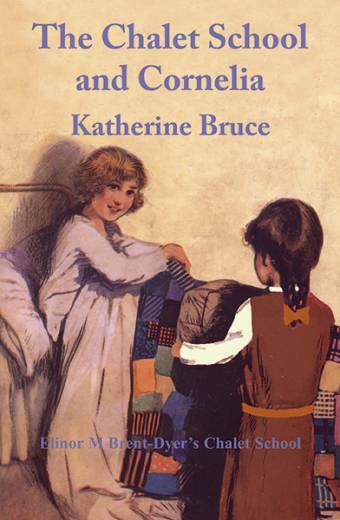 This page includes the books for which Katherine has written short stories as well as those which she has written.